Home / SHOP / Original paintings / Huh? 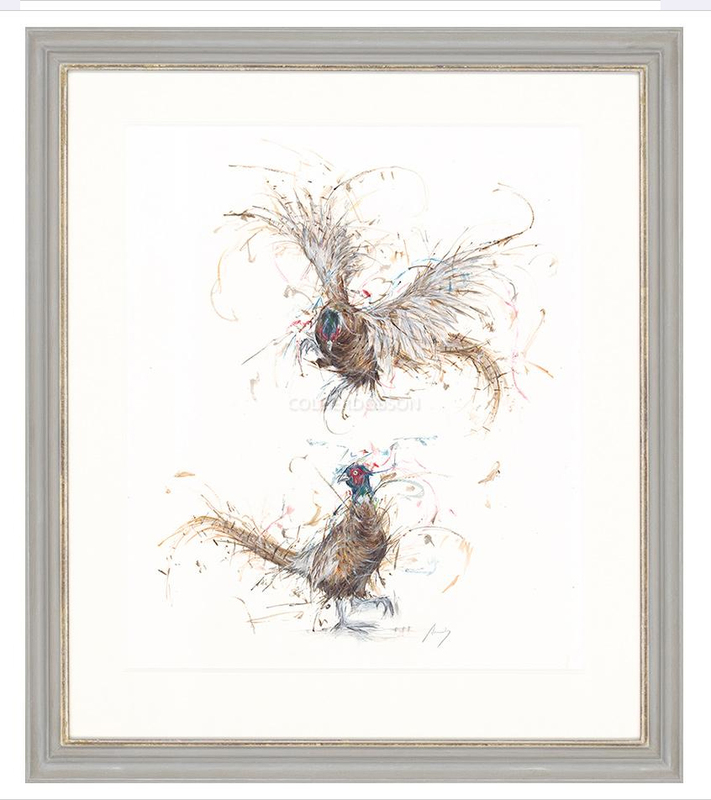 Professionally mounted and framed in a 4.5cm wide painted finish over which is applied a light coloured wash with a gold painted sight edge. The colour is varied slightly to ensure that it compliments perfectly the palette used by Aaminah in each of her paintings. 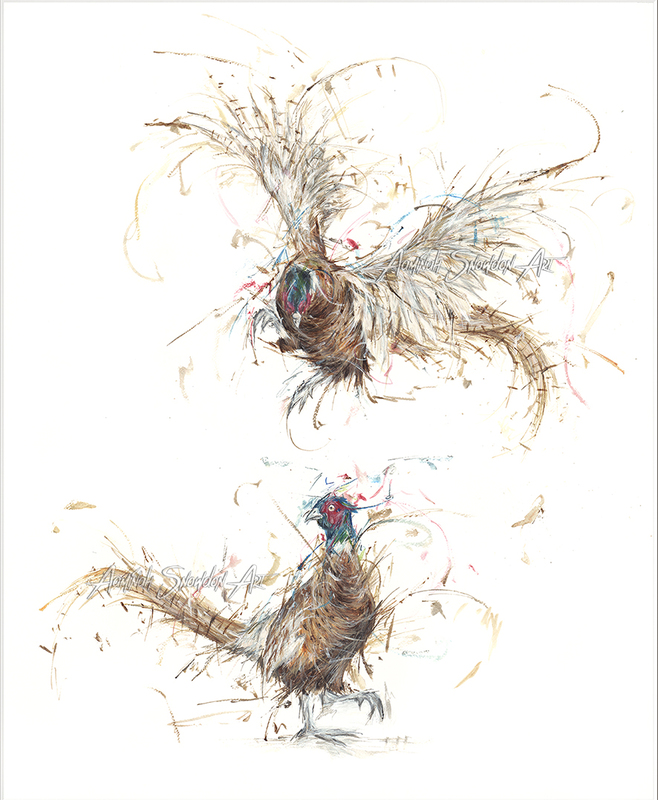 Each painting is supplied with a “V” groove double mount, bevel-edged conservation quality mount board and backing board. This gives the painting that extra “WOW” factor. This painting is double mounted and framed to conservation standards with an off-white double mount and a hand finished frame. 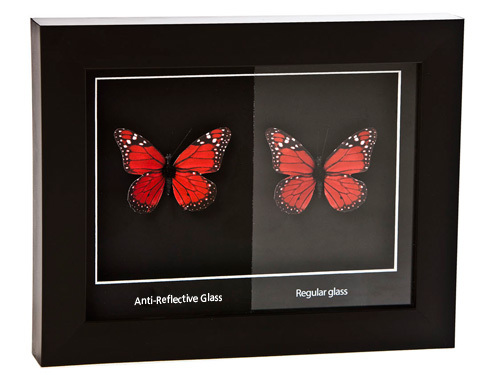 The frame is glazed with a high quality speciality glass called ARTglass. Read about the benefits of ARTglass below. Supplied with a certificate of authenticity and strung ready to hang.